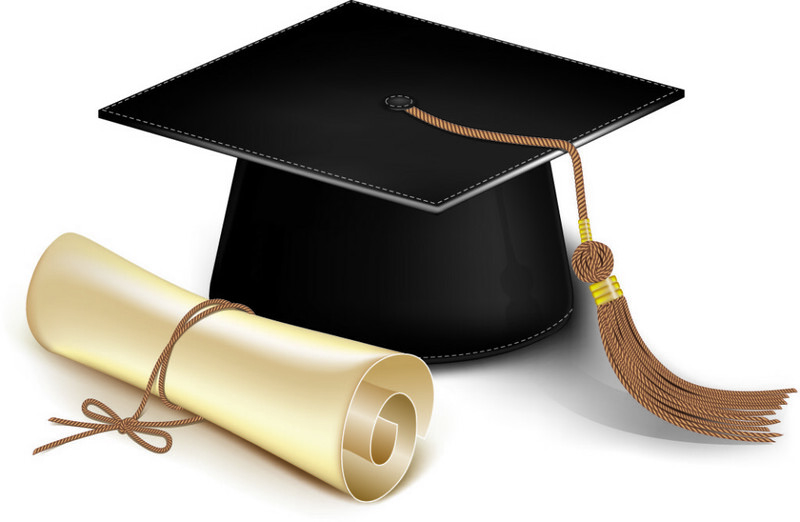 A $1,000 scholarship for the school year following high school graduation will be awarded to a qualifying high school senior planning to pursue a two or four year Degree at any accredited college, university or vocational school. Scholarship applications are available at www.lakevillalions.org and/or with your Guidance Counselor at your high school. Application deadline is Saturday, March 30, 2019. Finalists will be required to attend an interview on Saturday, April 27. The Scholarship Committee of the Lake Villa Township Lions Club will interview the selected scholarship finalist(s). The scholarship award will be presented to the scholarship winner at the May meeting of the Lake Villa Township Lions Club.